Call center management personnel are always looking for ways to improve the performance of their facilities. How do these managers empower their staff to improve and grow continually – while also creating consistent results in the here and now? The answer is twofold – training and motivation. 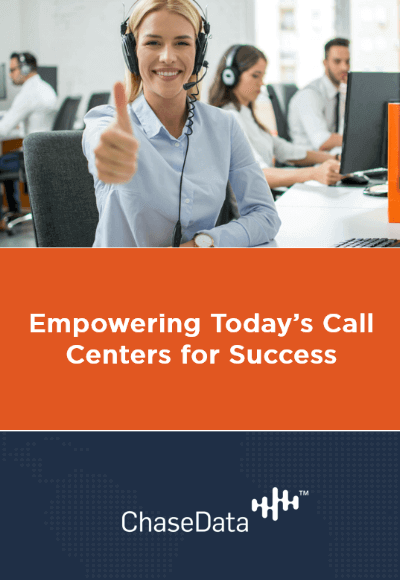 In this free ebook download, "Empowering Today’s Call Centers for Success", we will examine the factors that make up the formula for call center success. Fill out the form on this page to get your copy immediately.